The PEN Pinter Prize was established in 2009 by English PEN, a charity that defends freedom of expression and promotes literature, in memory of playwright Harold Pinter. 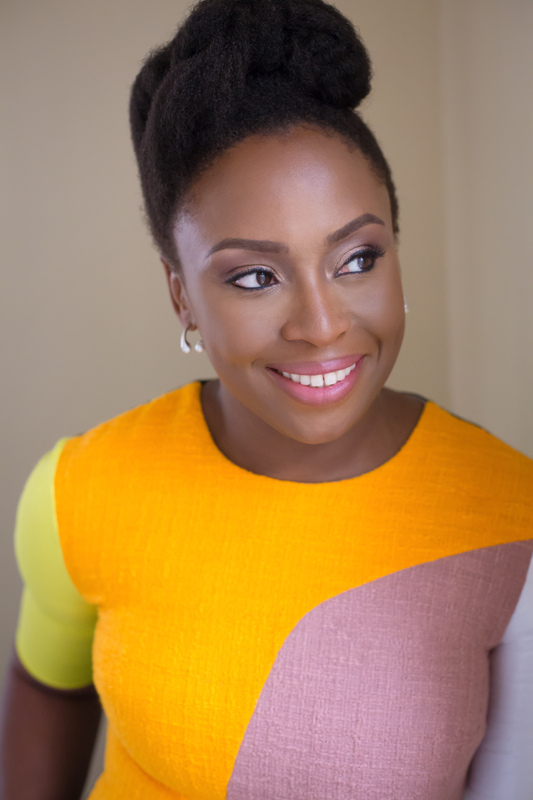 Chimamanda was chosen by this year’s judges: President of English PEN Philippe Sands; historian, biographer and widow of Harold Pinter, Antonia Fraser; writer and critic Alex Clark; and poet, playwright and performer Inua Ellams, and Chair of Judges and Chair of trustees for English PEN Maureen Freely. The prize is awarded annually to a writer of outstanding literary merit from Britain, the Republic of Ireland or the Commonwealth who, in the words of Harold Pinter’s Nobel Prize in Literature speech, casts an ‘unflinching, unswerving’ gaze upon the world and shows a ‘fierce intellectual determination … to define the real truth of our lives and our societies’. During the event, Chimamanda will announce her co-winner, the International Writer of Courage 2018, selected from a shortlist of international cases supported by English PEN. The recipient will be an international writer who is active in defence of freedom of expression, often at great risk to their own safety and liberty. The PEN Pinter Prize 2017 was awarded to poet Michael Longley, who shared the prize with Iranian poet Mahvash Sabet. Celebrating the tenth anniversary of the prize, in addition to the annual pamphlet containing this year’s lecture, Faber & Faber, supported by the Pinter Estate, will privately print a limited edition anthology of the ten PEN Pinter Prize lectures. Made available to the audience at the event. Tickets will be on sale soon at www.bl.uk.